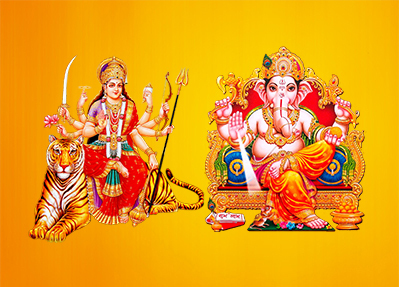 New Year Puja generally carried out by people who are either spiritual or business man. New year puja is done for the Lord Ganesha and Mata Lakshmi. Purpose of the puja is to bring growth, prosperity and happiness for an individual or the company. Puja at our center is performed by expert jyotish and astrologer who are having experience of more than 20+ years in the field of vedic astrology. 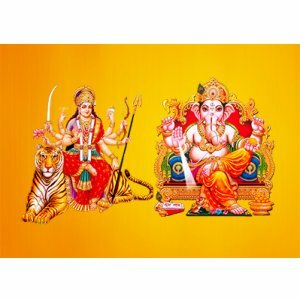 As now of days life is very fast moving and competition is very high on market regardless job or business, new year puja provides stability and growth in your future endeavours. Please note if you are planning to organise new year puja at your office/ home please concerned the expert astrologer to get the fruitful results. Brings mental peace in your life. Remove malefic effects cause by planetary doshas. Brings harmony in your life. Help to get rid of malefic effects.